US cable giant Comcast has outbid Fox for Sky but what does it mean for UK’s subscribers? 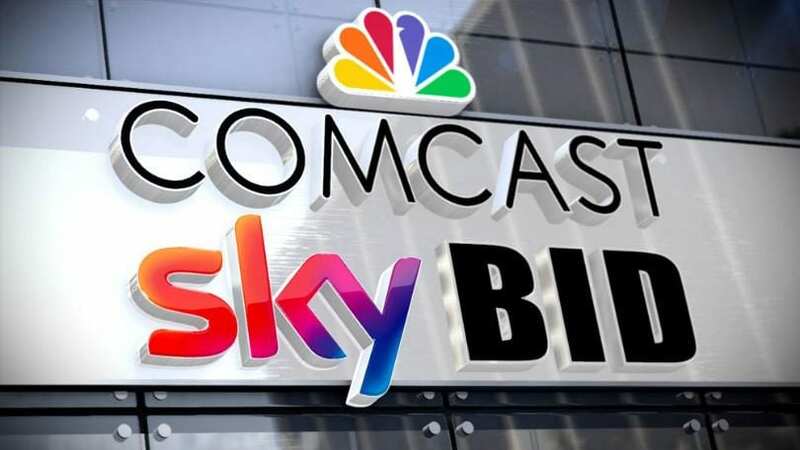 Should we be in a panic after news emerged US cable giant Comcast has outbid everyone in the mega bucks auction for broadcaster Sky? Comcast beat Rupert Murdoch’s Fox in a blind auction. Sky is urging its shareholders accept the bid, saying it was an “excellent outcome” but – more importantly – what does it mean for you and me? Sky has urged investors to accept Comcast’s £30.6bn takeover offer immediately, calling it “an excellent outcome for independent Sky shareholders”. The company’s independent committee backed the offer unanimously this morning, following a bidding war between billionaire Rupert Murdoch’s 21st Century Fox and Comcast. Yes I’m one of the 23m UK subscribers and since I’ve just got hooked on to Game of Thrones (yes, I know I’m lagging behind on this) I want to know how this deal will affect us mere mortals who are boggle-eyed over the billions of pounds being thrown around in the deal. Sky Sports currently has the rights to UK Premier League TV packages, and Sky also licenses shows including Game of Thrones and I really can’t see Comcast jeopardising this. However it doesn’t take a genius to work out that whoever wins the bidding war, Sky subscribers are likely to face higher prices. Someone’s going to have to pay for all this bidding and you can bet your bottom dollar it is the likes of you and me! In the meantime Amazon is becoming a bold new player with its Prime Service which has attracted more than 26 million video viewers Stateside and my daughter, a typical Millenniul, is constantly banging on about the joys of Netflix. I really don’t know what it all means. My only focus at the moment is praying the despicable Joffrey Baratheon comes to a sticky end and the Dothraki get to ride into battle again … I told you I was lagging behind. I’m just praying I manage to get to Series 8 before my subscription increases!